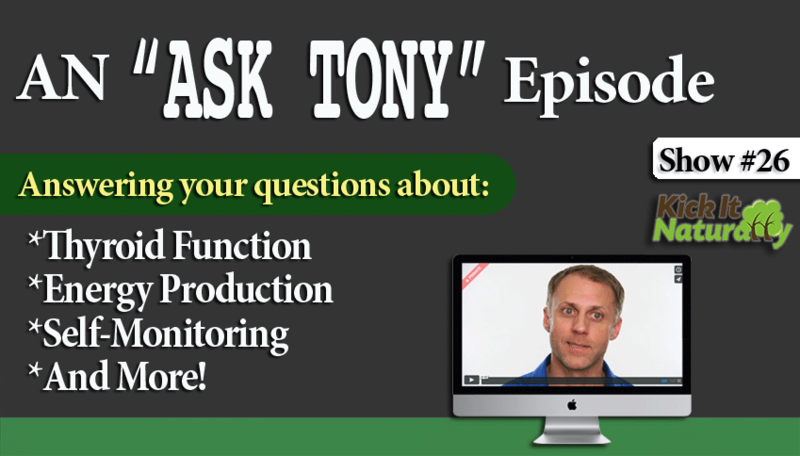 In this episode Tony, Will and Kinna answer questions from our Facebook followers. 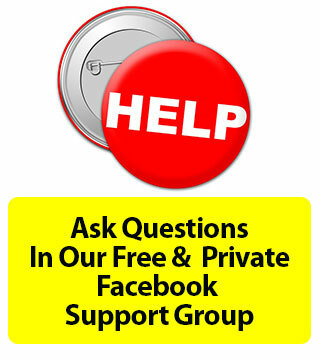 If you have a health related question then find us on Facebook and let us know what it is. We’ll do our best to get to it and answer it on a future episode. 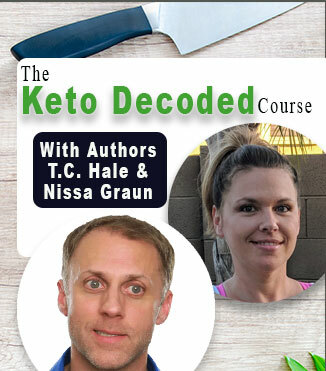 For now, listen in as we cover a wide range of topics from thyroid function and weight loss to fighting off colds to troubleshooting digestion. The connection between thyroid function, digestion, protein consumption health and energy. More isn’t always better when it comes to working out. If your body is low on resources due to poor nutrition or weak digestion working out can stress the body out and just break you down. 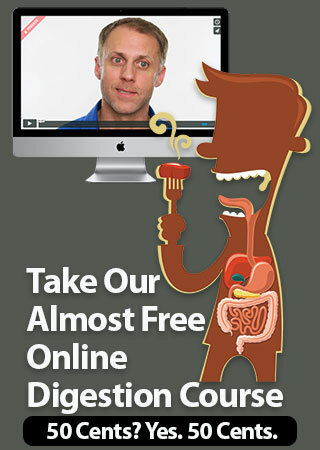 How digestion, your nervous system, blood sugar and blood pressure interplay. How blood tests don’t always reveal the information you need to know to understand what’s off in your body. How the body naturally fluctuates from an energy producing, catabolic state in the daylight hours to a more restorative, anabolic state during evening/nighttime hours. How pH imbalances and pain patterns relate to the Anabolic and Catabolic Imbalances. How to time your meals to suit your workouts and personal body chemistry. How you have to “qualify” to effectively lower carbs in your diet. I.e. You have to have sufficient blood pressure, electrolytes, energy reserves and blood sugar stability to avoid symptoms of hypoglycemia on a low carb diet. Assessing and monitoring your body chemistry through self testing we teach in our Digestive Issues Course can help you know ahead of time if you’re body is in or out of balance in very important aspects of homeostasis.